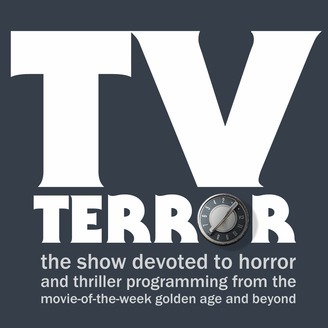 TV TERROR explores television's darker corridors: classic shows like The Twilight Zone and Night Gallery, and the Movie-of-the-Week golden age that gave us telefilms like Don't Be Afraid of the Dark, Salem's Lot, and The Night Stalker. We've got a penchant for those nearly-forgotten treasures of the tube, and this is where we share our discoveries. So, grab your remote and a wooden stake and join us, won't you? 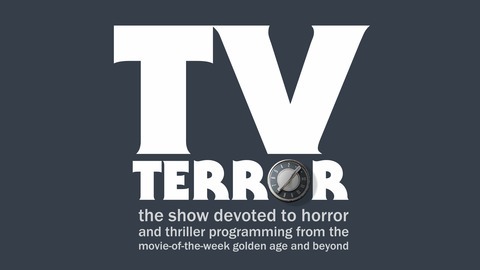 Visit us at TVTerrorShow.com.